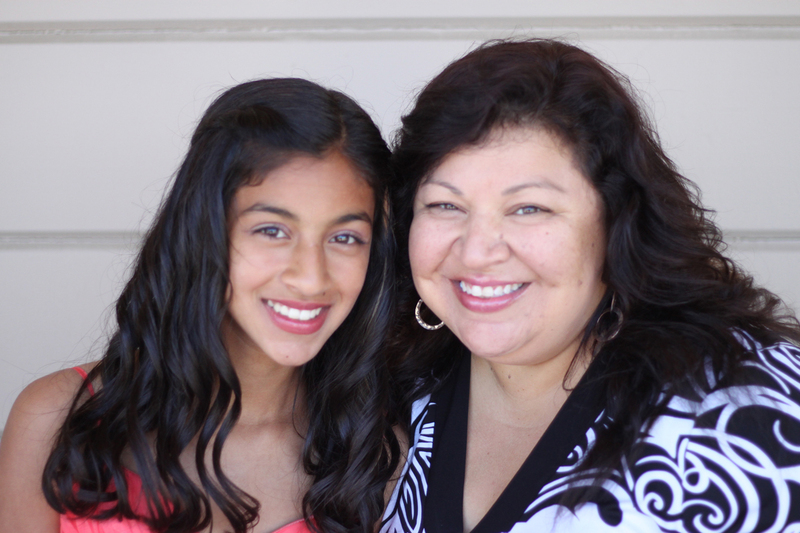 Veronica Dimas (shown with her daughter) returned to school after a 20 year absence. Provide a one-time “Bill Keig Memorial Scholarship”, funded through individual donations in memory of retired educator and long time AAUW supporter Bill Keig. It was established for a local student planning on a teaching career. In addition, a branch endowment, the $100,000 Blaine/Cate Endowment for Graduate Fellowships (#1802) was completed in 2001. It funds an annual graduate or postgraduate fellowship.